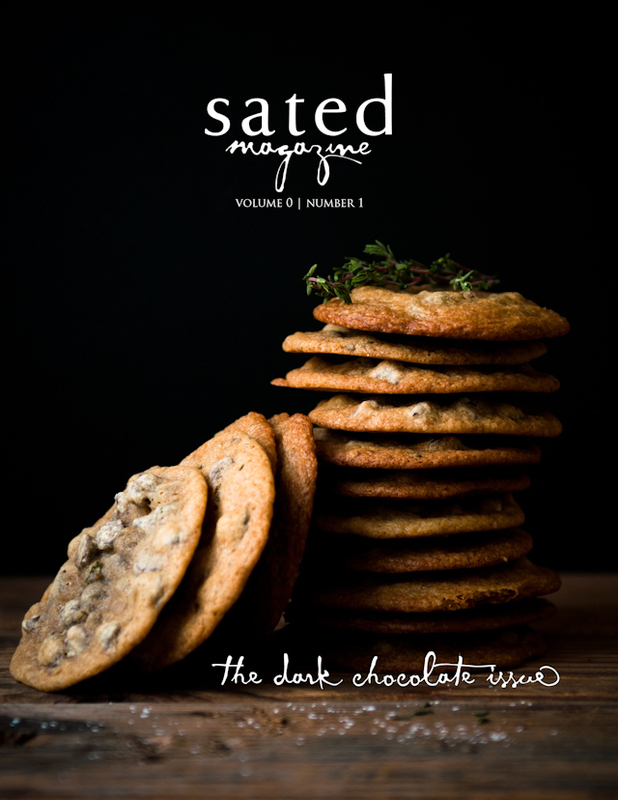 >> sated magazine previews are up on the magazine's blog here and here. More experimenting in the kitchen this weekend: wish me better luck and success than I've had recently! 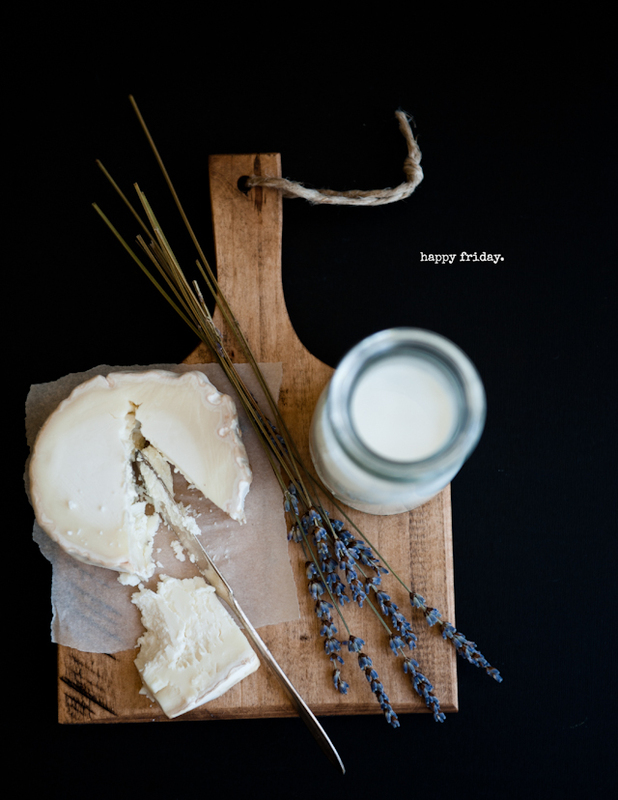 Oh Sorry to hear, that things aren't going quite as you wish for - I hope the best for you and good luck, and have a wondeful weekend. I think the bumps in the creative process only give birth to new discoveries; persevere on and it will all come together! I too am a writer and photographer and find what you've described from time to time. All has seemed aligned and flowing then come hiccups. It always works out but is certainly discouraging at the time! 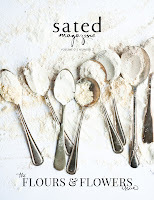 I've just order a copy of Sated. The cover is stunning and the content contributors substancial. Can't wait to get it! Your work is beautiful.